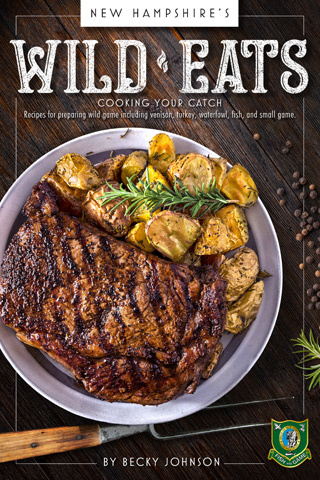 New Hampshire's Wild Eats is a collection of 50 contemporary recipes that transform traditional harvests of large and small game, fish and seafood, game birds and waterfowl, into thoroughly modern and adventurous fare. Developed and tested in a home kitchen, each recipe was imagined and refined with the everyday cook in mind. 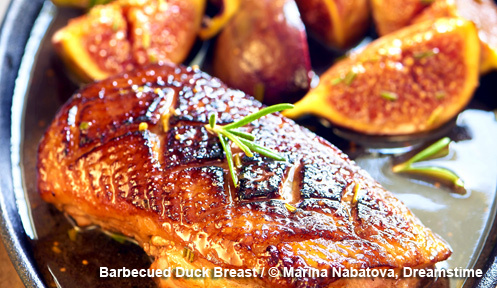 New Hampshire’s Wild Eats offers fresh, easy, and exciting ways to cook your catch.